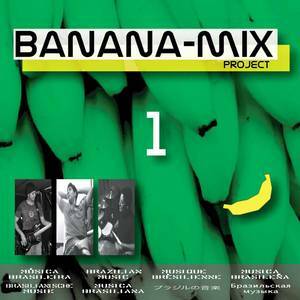 True Azul Music (Record Label); Banana Mix (Artist). 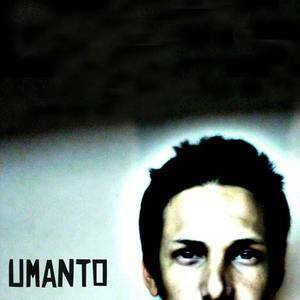 True Azul Music (Record Label); Umanto (Artist). Humphry Scott (Performer); Camilo Mariano (Performer); Luiz Antonio Gomes (Performer); Mingo Araújo (Performer). Humphry Scott (Performer); Luiz Antonio Gomes (Performer); Camilo Mariano (Performer); Mingo Araújo (Performer).